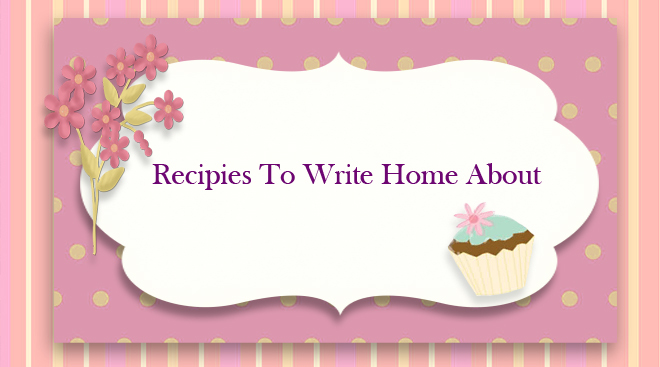 Recipes To Write Home About: Chocolate Pudding! It has been a while since I posted last. I just haven't felt like I've had much to talk about but I found a new recipe and I want to tell the world how great it is! 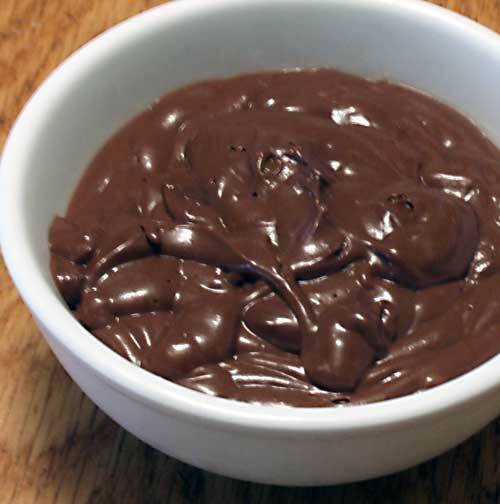 Whenever I think of chocolate pudding I think about my brother Joe running downstairs when we were younger to tell announce that mom was making chocolate pudding. After stampeding down the stairs he took a flying leap to the couch while yodeling "Chocolate Pudding!!" Instead of landing on the couch he landed on the coffee table and burst into tears. I don't remember the particulars but I feel like he landed on his face. At any rate, whenever I think of chocolate pudding I think of Joe. I've always loved chocolate pudding and this recipe from allrecipes.com that I've tweaked a bit is the best chocolate pudding I've ever had and I could eat it every day. Of course if I did that, I'd gain quite a bit of weight. It is almost worth it. Almost. In a medium saucepan combine the dry ingredients. Whisk in the milk over medium heat. Stir continuously until the pudding begins to boil Let boil at least ten seconds, stirring the entire time. Remove from heat and stir in the butter and vanilla. Enjoy! The whole process takes about the same amount of time as a box of cook and serve pudding mix but is infinitely better. The whole milk makes it very rich and creamy but I would guess that the recipe would work just as well with low fat milk just fine.